Stitching is mainly done on fibre, film or pliable laminar assemblies. 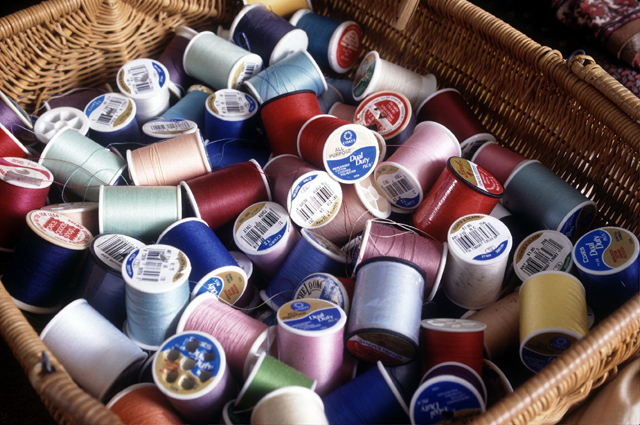 Stitching is a continuous linear fastening system, compared to Knotting, which is of intermittent stitches. Machine Stitching is common to garments and bags packing (cement, grains). Machine stitching is done with two individual fibres, on either of the faces, so a fibre pull from the other face (from the machine) may undo the assembly. Hand stitching is used for garments repair (Rafu – darning work in India) and for preparing Razais (Indian blankets stuffed with cotton). 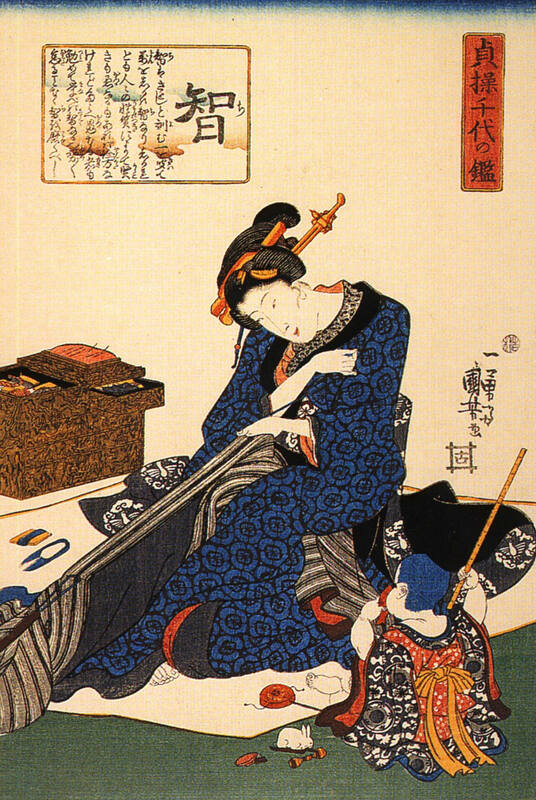 It is done with a single fibre as a continuous stitch, and so is more stable, but not necessarily stronger. 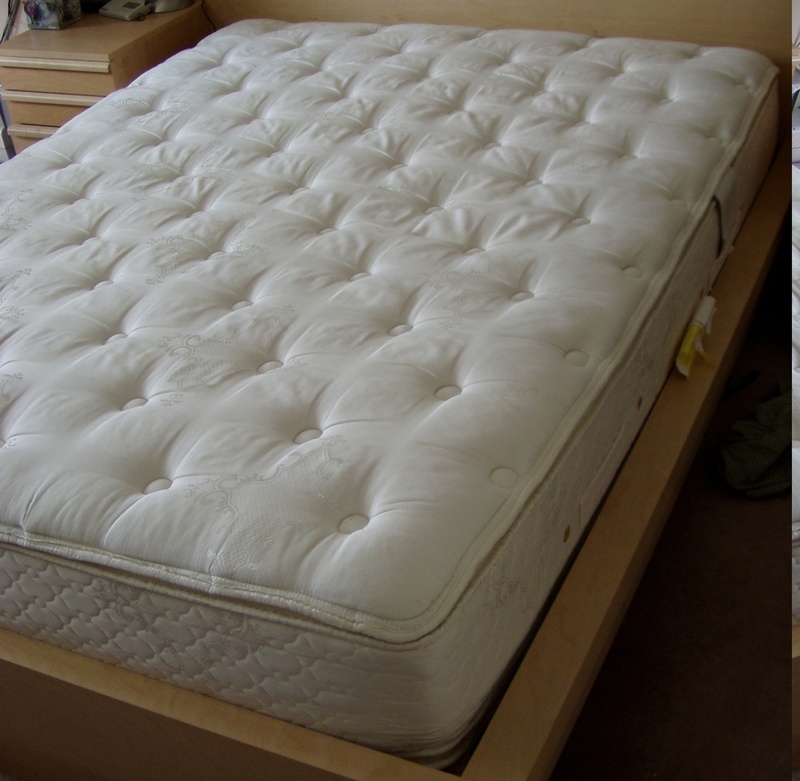 Knotting is very common in making of cotton mattresses. It is stable and stronger as each knot is tied separately, and even if one of it comes apart, does not affect the entire assembly. 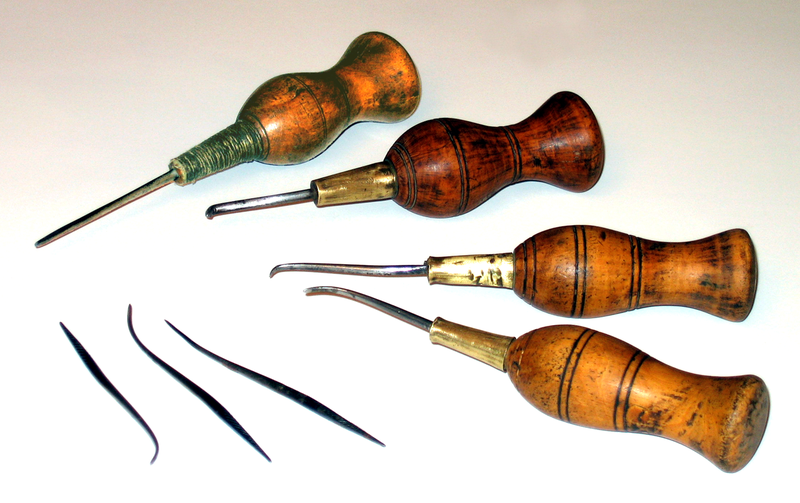 Majority of stitches are made with a needle eyed at the end. 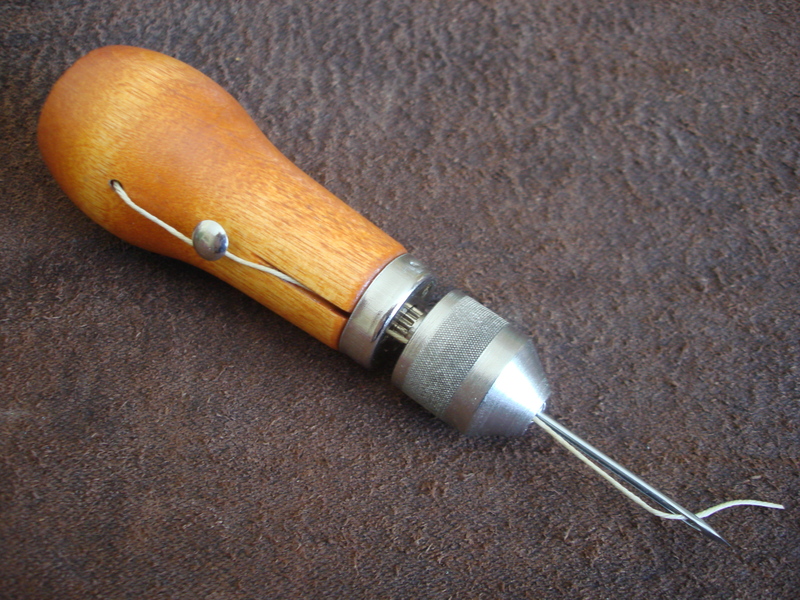 Cobblers, sports goods manufacturers, and for heavy duty work a notched hook-needle is used to pull over a looped hung-thread. Complex stitches may employ one to four threads. There are several variations of stitch formations, such as, Running stitch, back stitch, looped stitch, edge seaming stitch, darning or Rafu work stitch, buttons hole stitch, etc. Stitching materials are threads of cotton, silk, rayons, polyester, Nylon (Aramid), stretched guts of animals like cats, spliced leather, metal wires and spliced stripes, (silver, gold, copper, aluminium). Stitching material must have strength equal or less than the material to be stitched. A stronger stitching thread cuts into the material being stitched. Specific materials are used for joining two similar or dissimilar materials. 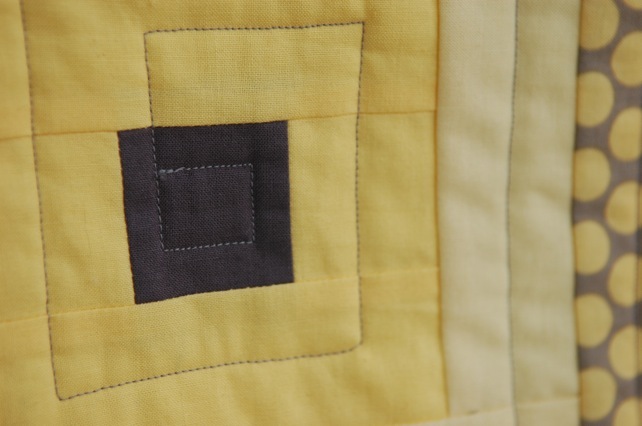 Materials that are fragile (stitch cutting into the material), are stitched with extra resilient strips, on one or both faces. 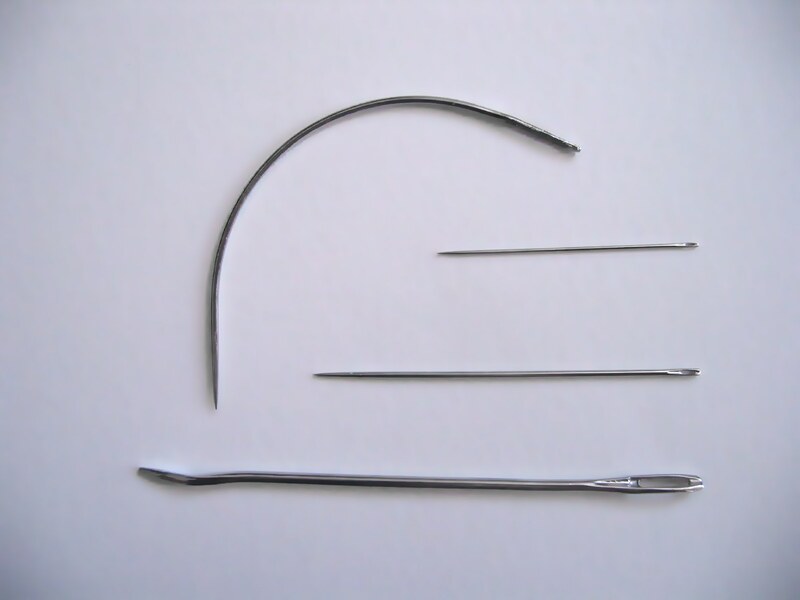 Surgeons use stitch materials made of animal guts (processed intestines of cats stretched into a fine thread) or fine quality nylon, polyesters and Teflon. Surgical stitching material must not biologically react with body. Dissoluble and de-gradable threads are also used in surgical procedures. Fusible threads fuse to form a joint with the fabric, on post stitching heat or chemical treatment. Rafugars (Indian -fabric/garment darning) use very fine threads, or often single filament fibres to create a network of stitches (akin to weaving or knitting), to join torn sections and strengthen weakened areas. The filament is pulled out from the selvage of the fabric (or garment) to create a perfect colour match. Knotting is in many ways similar to stitching, but unlike the stitching it is not a continuous process. Knots are created intermittently or at the end of a ductile or flexible linear element like yarn, thread or a rope. Cross knots tie up an assembly, to join one linear unit to another, and Wraps keep unravelling loose ends of a thread or rope. Knotted wraps also do not let a rope or thread go-off, whereas Unknotted wraps are created by winding loose ends, or with the help of an extra thread or wire to form a smooth end that can easily slide through a whole, eyelet or sleeve. Elevator metal wire ropes’ ends are rolled over a circular section and secured together by a friction holder. Pre-stressed wires in RCC structures, wire rope bridges also use similar friction holders of conical shape. Lashes are straps or stripes cut from of leather, polypropylene like plastics, or malleable metals, or knitted or braided threads of round or flat section. Lashes are used for tying sails, tents, shoes’ uppers, paper, bamboos, canes, etc. 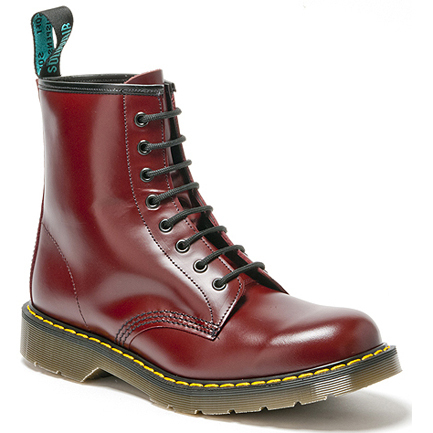 with or without the use of eyelets. Straps are secured by buckles, knots, rivets or wraps. Metal lashes or straps of annealed mild steel are used for tying bales of cotton and bundles of fabrics. The ends are tied together by crimping a small piece of malleable metal or by riveting. Fodder grass bundles are tied using metal wires. Here ends are secured by knotting.